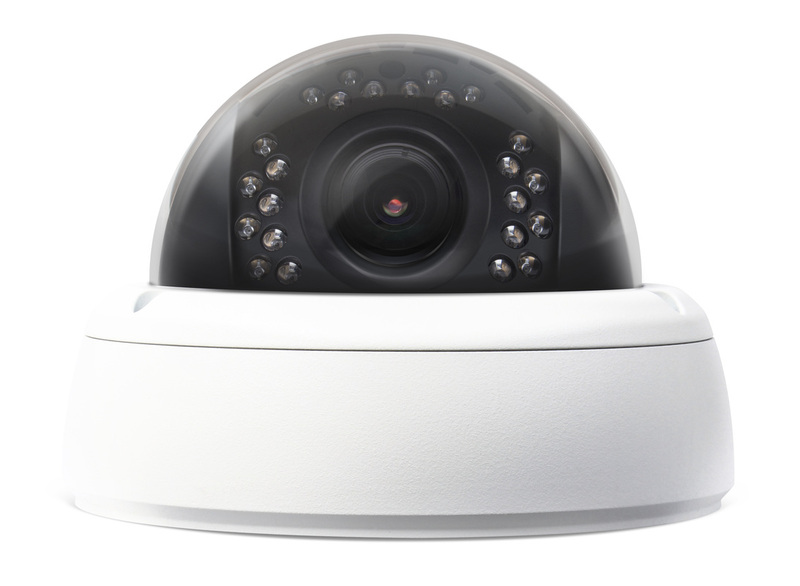 With our high quality surveillance systems you can check on what matters most in real time. See what's happening live, or play back recordings to see what you might have missed using your iOS or Android phone or tablet. View all of your cameras from one convenient location - whether you're across the room or across the globe. 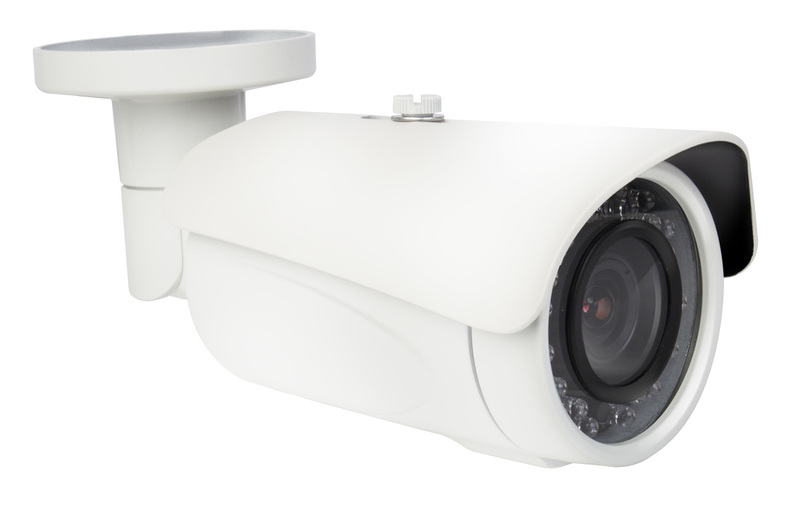 With advanced technologies featuring full 1080HD picture quality, email alerts sent directly to your inbox, and a 3 year warranty on our systems, we firmly stand behind our products. 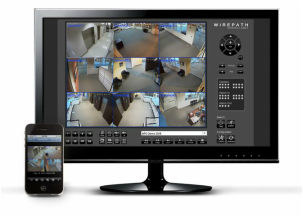 Paired with one of our quality systems, event-based alerts allow you to create custom notifications based on motion detection as well as alarm triggers. When events happen an email with an attached screenshot is sent right to your email.